BMW has released a new video with the refreshed 2014 5-Series lineup, including the significantly ameliorated Gran Turismo version. 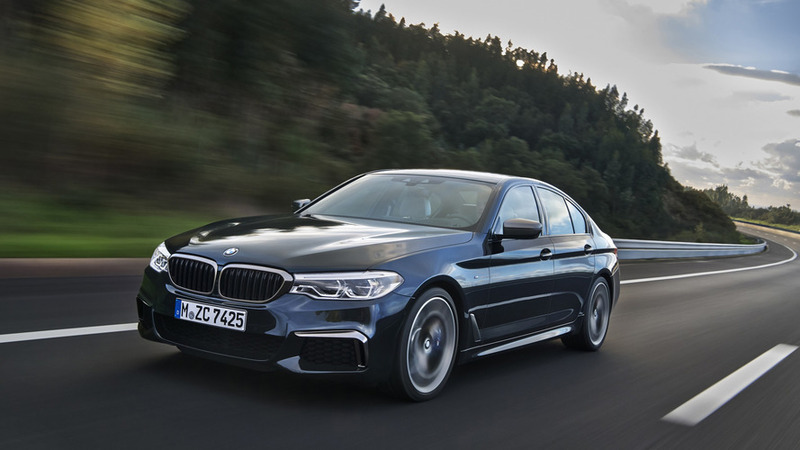 The facelifted 5-Series sees the introduction of a 518d model for Sedan and Touring as an entry-level diesel powered by a four-cylinder engine rated at 143 HP (105 kW). 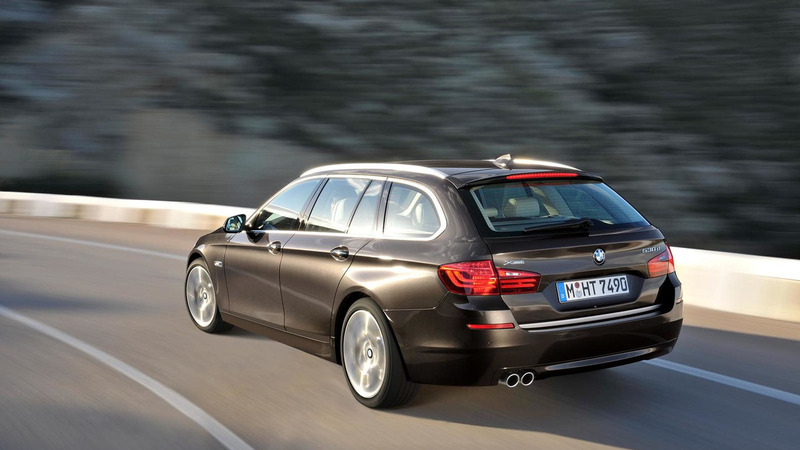 Regardless of body style, all 2014 5-Series have xenon headlights as standard equipment, but for more money the car can be configured with LED headlights and fog lamps. The 5-Series Gran Turismo's rear has been redesigned and not only it looks a lot better than before, but has also increased cargo capacity by 60 liters to 500 liters. 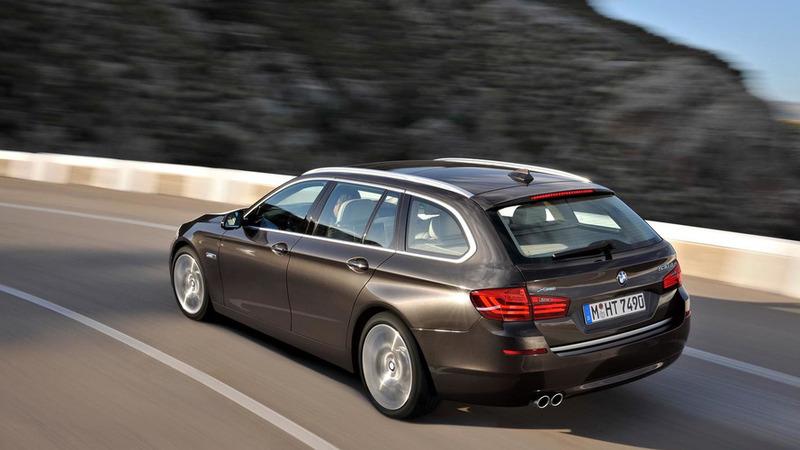 The Sedan and Touring versions come with slightly modified and lowered air intakes at the front, while the back shows an extra crease in the apron. Inside the cabin the biggest change is the addition of a touch-enabled iDrive controller which allows the use of characters to program in a destination or access other functions offered by the operating system. There are also new trims available, along with different upholstery choices and the possibility to opt for Modern Line or Luxury Line packages which have joined the existing M Sport package.